The name of the new single is called “Blessed” and its a banger for real. Bathsheba Adams really shows her talent on the record and its nothing short of amazing. 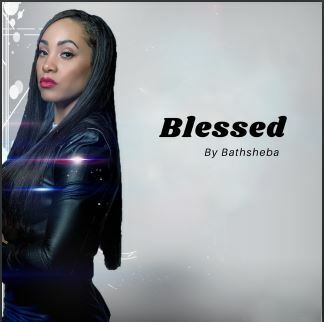 Click the link below to stream the new single “Blessed” right now on Spotify. Stream “Blessed” below.